World No. 5 India go into the tournament as the highest ranked Asian nation. Defending champions India will look to open their 5th Asian Champions Trophy campaign with a convincing performance as they face hosts Oman in their opening match at the Sultan Qaboos Sports Complex in Muscat on Thursday. World No. 5 India go into the tournament as the highest ranked Asian nation, and will be looking to bounce back from their subdued bronze medal finish at the 18th Asian Games in Jakarta. India beat Oman 7-0 when the two teams met the last time during the 17th Asian Games 2014, but chief coach Harendra Singh believes that facing the hosts will be a good test for the Indian team ahead of other crucial round-robin pool matches. 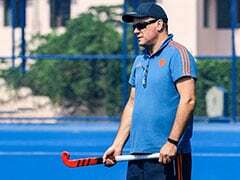 "We are very excited to start our Asian Champions Trophy campaign against Oman, who will be playing in front of their home crowd. The opening match will be a good test for us ahead of some crucial pool matches against the likes of Malaysia, Pakistan, Japan and South Korea," Singh said in a statement. "It is important for us to start the competition by doing the basics right and producing our best performance in order to build momentum for the upcoming fixtures," he added. 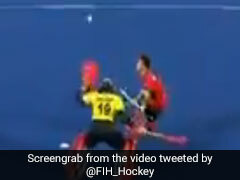 India go into the tournament as the defending champions, having won the 2016 edition by defeating Pakistan 3-2 in the final in Kuantan, Malaysia. 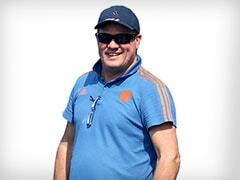 But the coach believes that the team needs to minimise errors if they are to lift the coveted trophy again. "We know that we have a good team which is capable of defeating any country in the world, but sometimes things do not go your way. Therefore, it is important for the unit to keep their focus throughout the 60 minutes and not give the opponents any chances. "We have to make sure that we have improved from the mistakes that we committed at the 18th Asian Games, and this tournament gives us the perfect opportunity to regain confidence ahead of the World Cup in Bhubaneswar. Our immediate aim is to qualify for the semi-finals of the competition and the team will work hard to achieve that," he said. After playing Oman in the first match, India will face arch-rivals Pakistan on October 20, Japan on October 21, Malaysia on October 23 and South Korea on October 24. 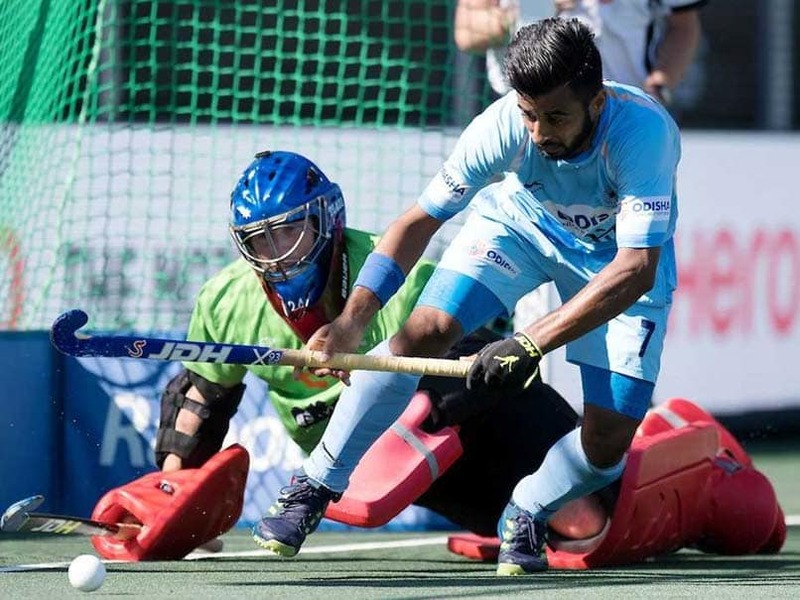 The last edition of the tournament saw India remain undefeated as they beat Japan 10-2, drew 1-1 with South Korea, beat Pakistan 3-2, beat China 9-0 and Malaysia 2-1 in the Pool stages, while winning their semi-final game against South Korea 5-4 in Penalty Shootout. India and Pakistan have both won two titles each and will be looking to win a record third time. On Thursday, World No.12 Malaysia will face 2018 Asian Games gold medallists Japan in the first match, followed by India taking on the hosts in the second game.